There’s only one craft item in this world I loathe more than glitter. Play dough. 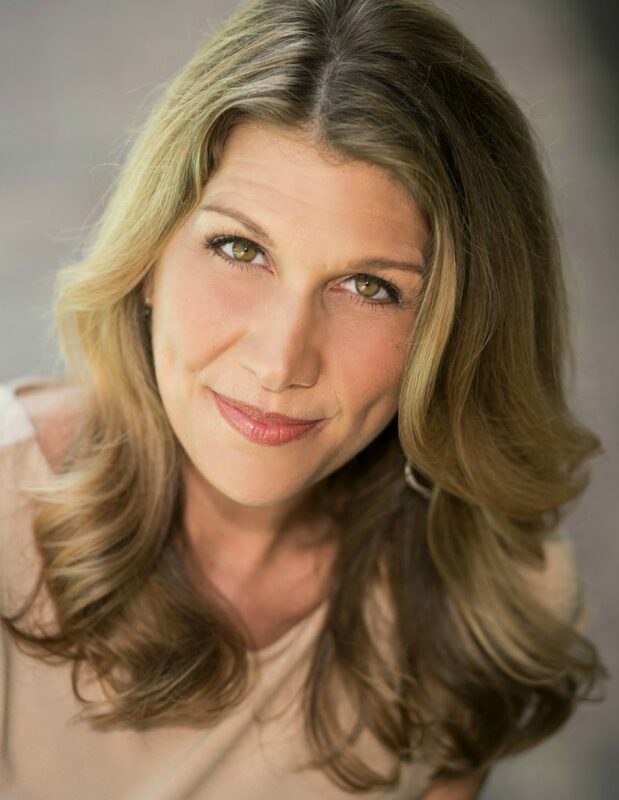 The cans you buy at the store smell awful, and when when your children have finished destroying their creations it crumbles up into your furniture and floors. Unfortunately though, our kids love play dough, and when we used to attend baby classes they played with it every week. So over the years I’ve decided instead of outlawing this sensory exercise, let’s just make our own. It’s simple to throw together, and we love our trips to the Dollar Tree to buy fun props to play with. 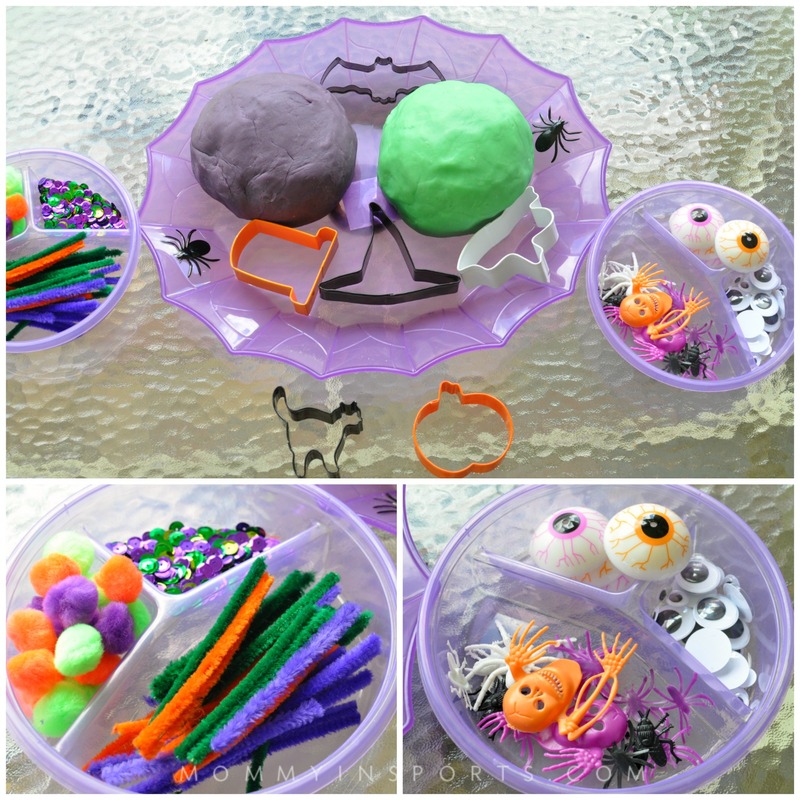 So this week with the holiday looming we decided to make Monster Halloween Play Dough! With two girls in the house, most everything is princesses, Barbie’s, and anything frilly. So I wanted to get some scary bugs and eyeballs, and a few other fun props to play with. Cookie cutters are also super fun, so we raided our baking cabinet for what we could find. 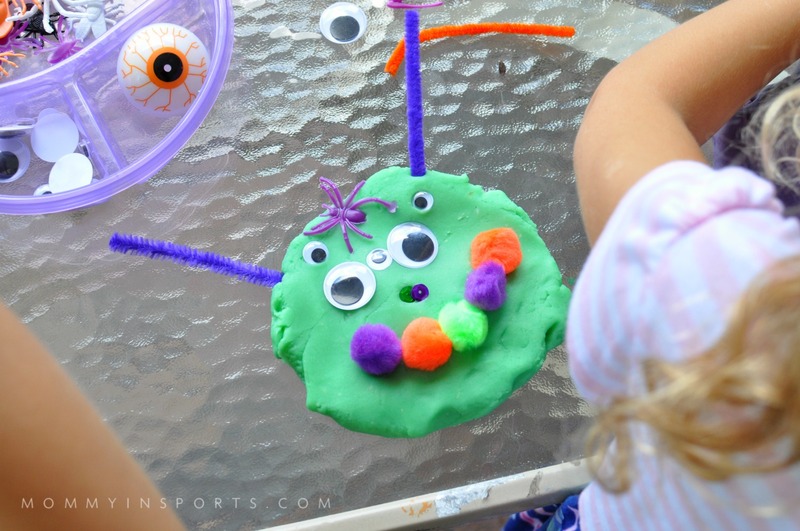 Monster Halloween Play Dough is really easy to make, and instead of doing just one color this year, I went a little crazy and did two! And the best part of making your own is you can choose the scent! We went with raspberry purple and vanilla green monster this year. 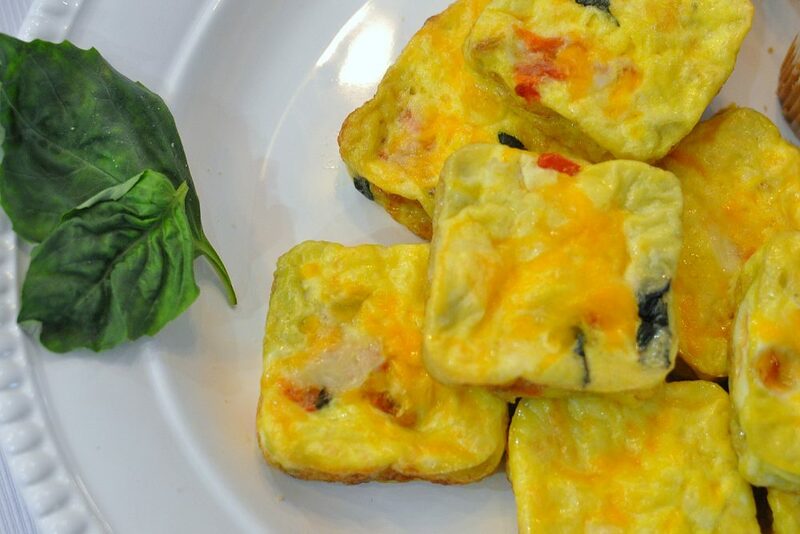 Then we went to town adding the ingredients and making this together! I love that at ages four and seven they can do almost everything. They measure, and mix, and stir, and even had a lesson in color mixing as we tried to find the perfect purple. Note – the play dough will darken as it hardens, so make your color a little lighter than you might actually want it! 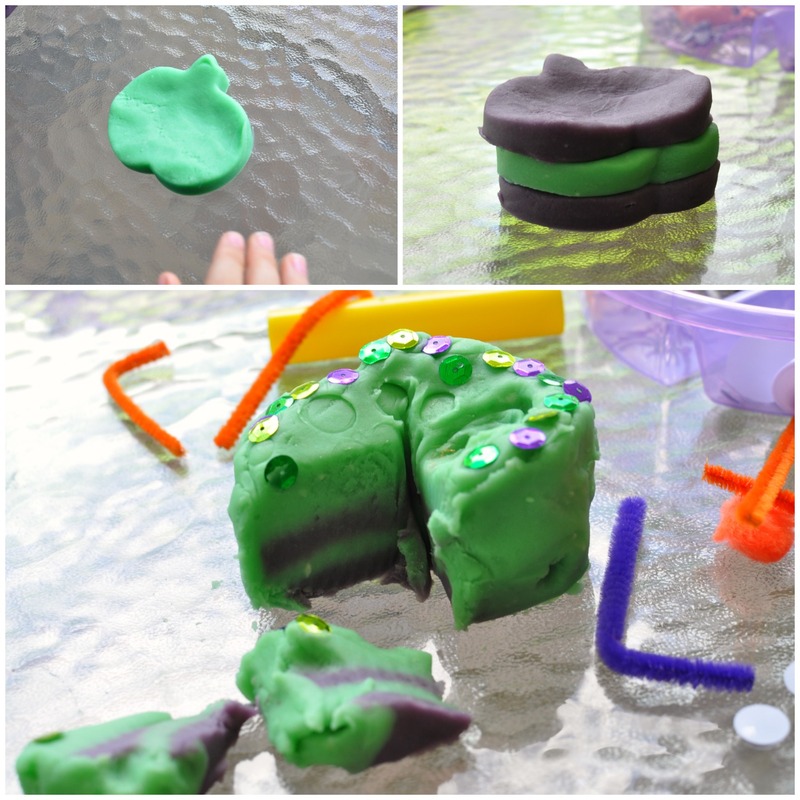 We learned our lesson after the super dark grape colored play dough was done, so went lighter with the green. It turned out monster-rific! Once it’s done and cools a bit, it’s time for the kiddos to knead the play dough. 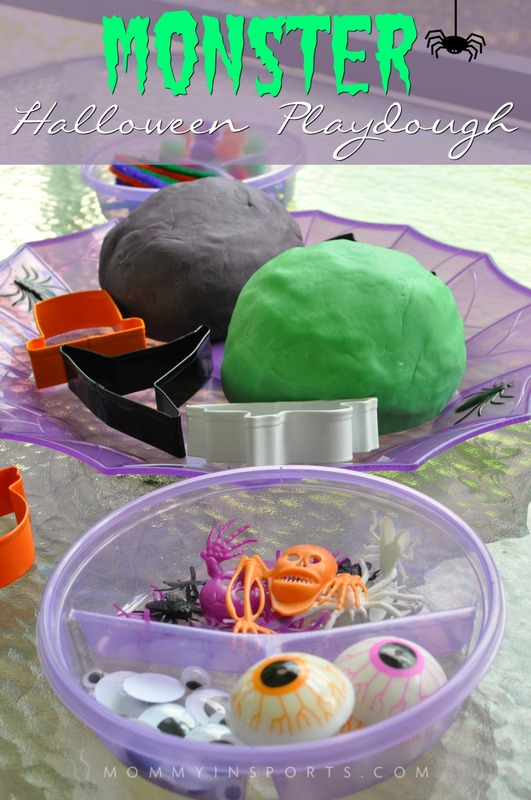 And then set out your Monster Halloween Play Dough creation station! 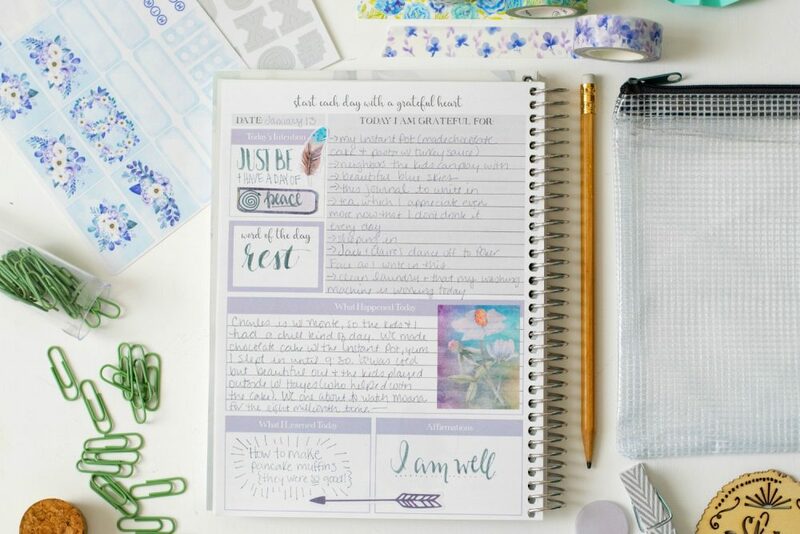 I like to use all kinds of different textures and items to see what they will create with them. I was curious to see if they would actually make monsters, or even touch the faux bugs and eyeballs. 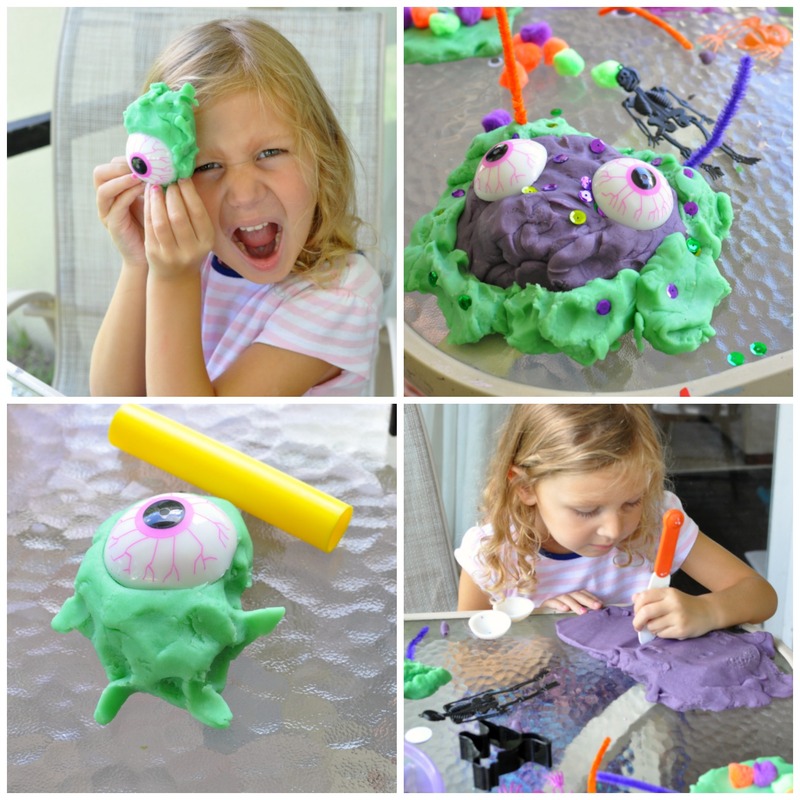 It’s safe to say our littlest embraced the Monster Halloween Playdough challenge! And had fun with the cookie cutters and also building her own style snowman monster! 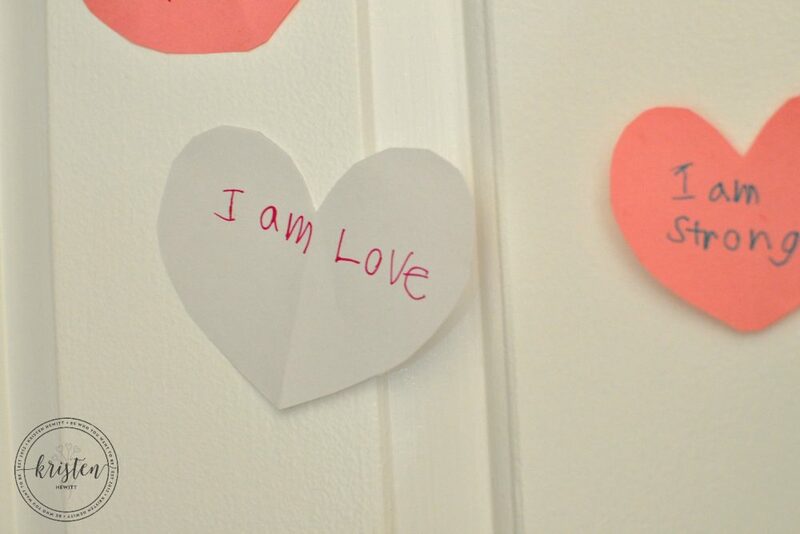 I learned a big lesson watching them play and create – I have to let go of my playdough-mixaphobia. They both mixed the playdough and I cringed! But luckily when you make your own it’s so much smoother and easier to separate. We salvaged quite a bit from this afternoon project and have played with it several times since! 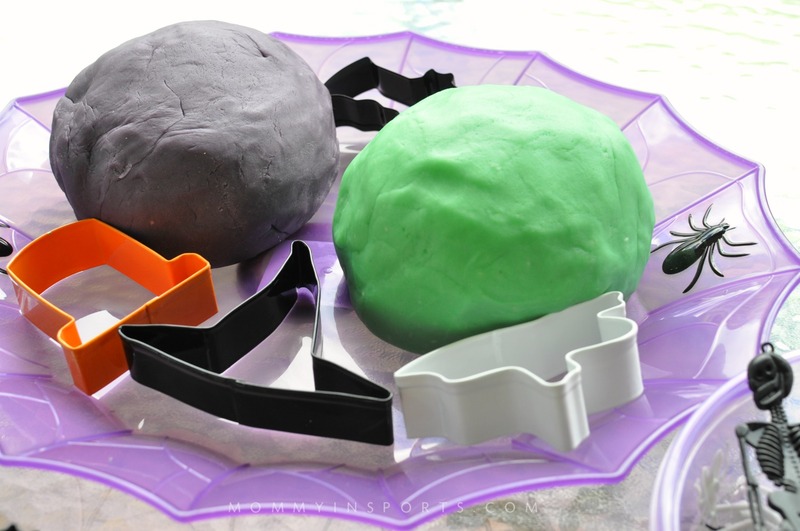 The Monster Halloween Playdough lasts about a month in a Ziploc bag. Yes there was a ginormous mess of sequins to clean up afterwards, but I think it’s worth it! 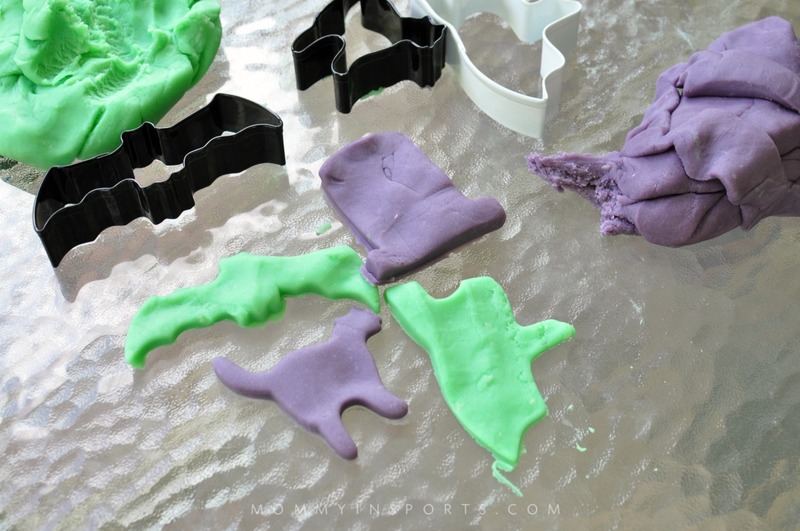 If you’d like to make your own, I’m including the recipe below for the purple playdough. Obviously it’s the same for the green playdough, you just have to adjust the food coloring. And while I used natural food dye in our monster cupcakes this year, this time around I used regular food coloring. It’s less expensive and wouldn’t be consumed. 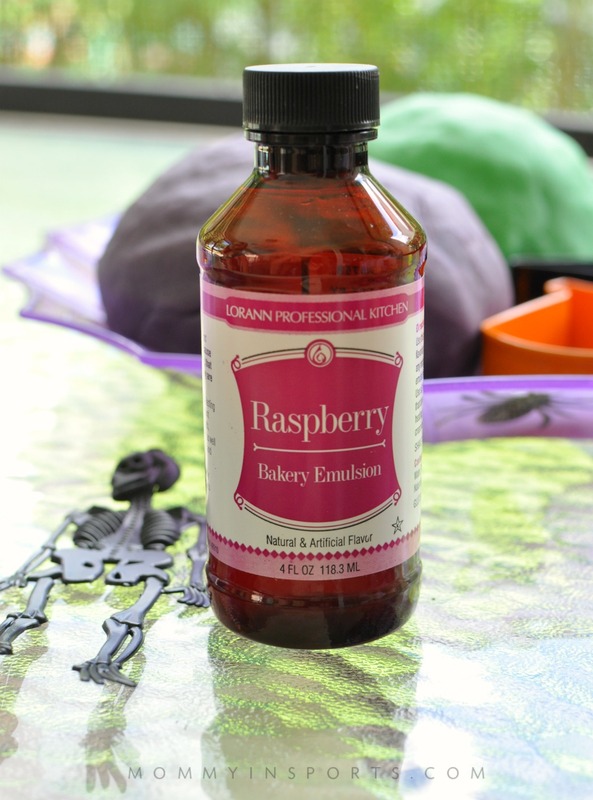 Time to make some Monster Halloween Playdough! Hope you enjoy this as much as we did! 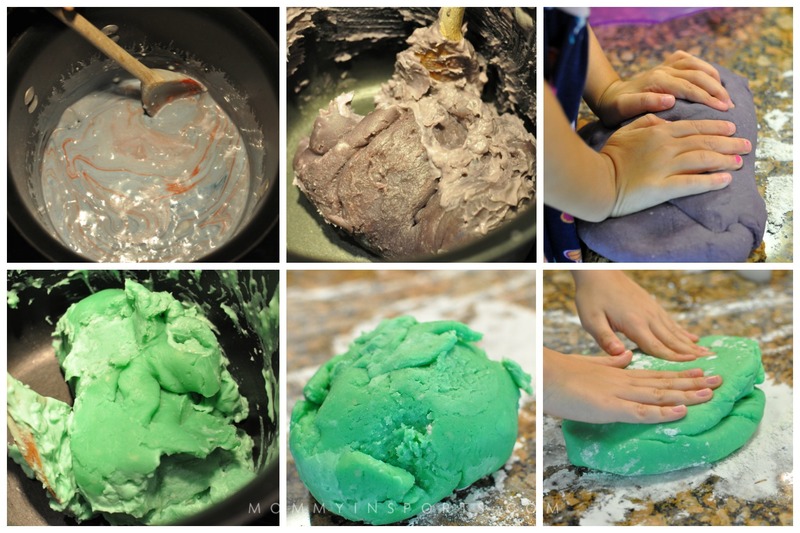 A simple and fun math and sensory project for kids! Mix all of the dry ingredients together, and then add the wet ingredients, Stir until well blended. Cook over medium heat, stirring constantly until ball forms. 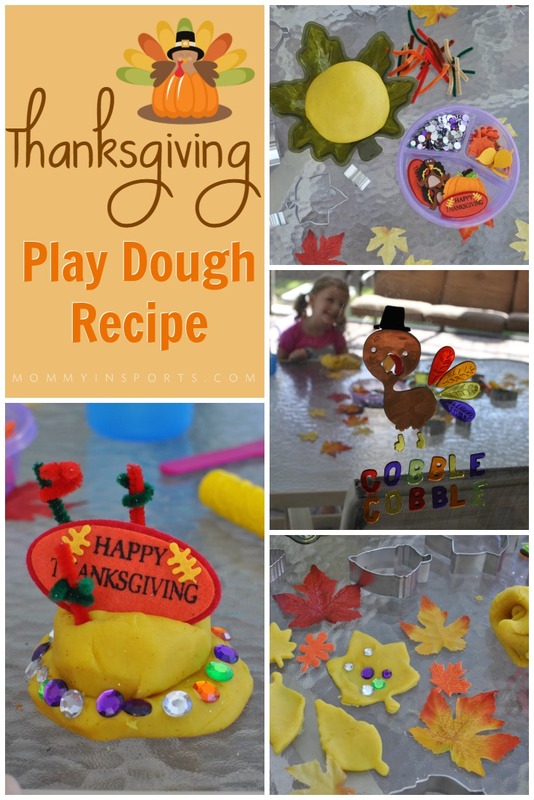 Transfer hot playdough carefully to a floured surface. Knead as dough cools. When cooled store in a Ziploc bag or airtight container. 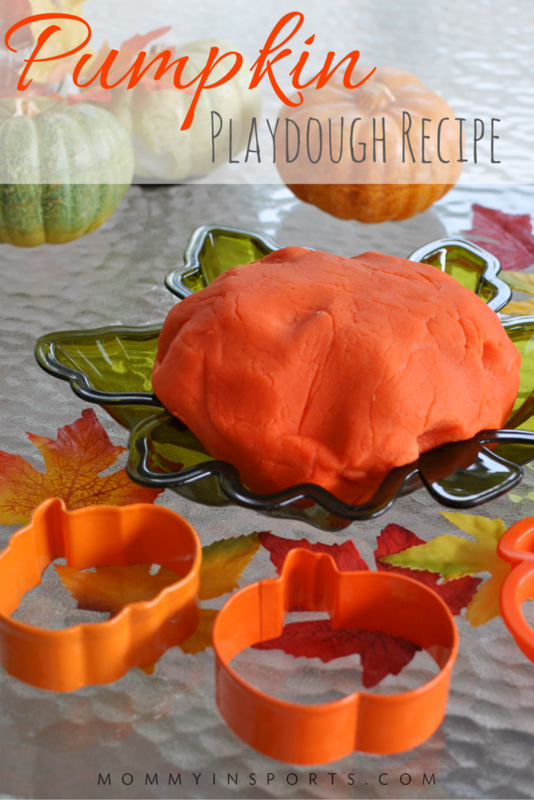 And if you’d like to make other holiday themed playdough, check out my recipes for Pumpkin Playdough. 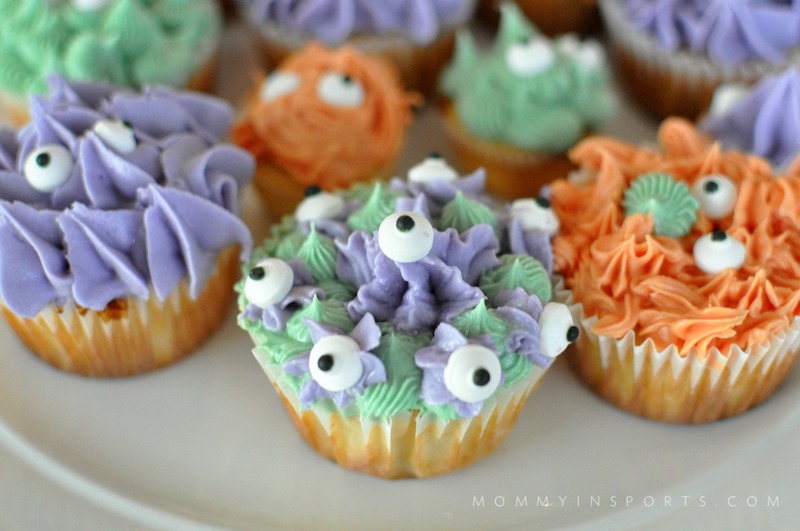 Oh and make these Natural Food Dye Monster Cupcakes too, your kids will love you! This is such a cute idea!! My son would love this!! Yay! I hope you try it! Okay…you’ve convinced me to give play dough another shot lol. I loathe it. But you’ve inspired me on some fun activities! My almost 16-year-old wouldn’t do something like this with me but I bet my 12-year-old might. In some ways she is at the perfect age because she is old enough to do so many things but she still kind of enjoys doing stuff that younger kids like. Might have to try it with her. Ugh. I hate playdough, too. But it’s so good for imaginative play and for fine motor development (for the little ones). Thanks for the playdough recipe, I can’t wait to try it with my kids! This is so neat! 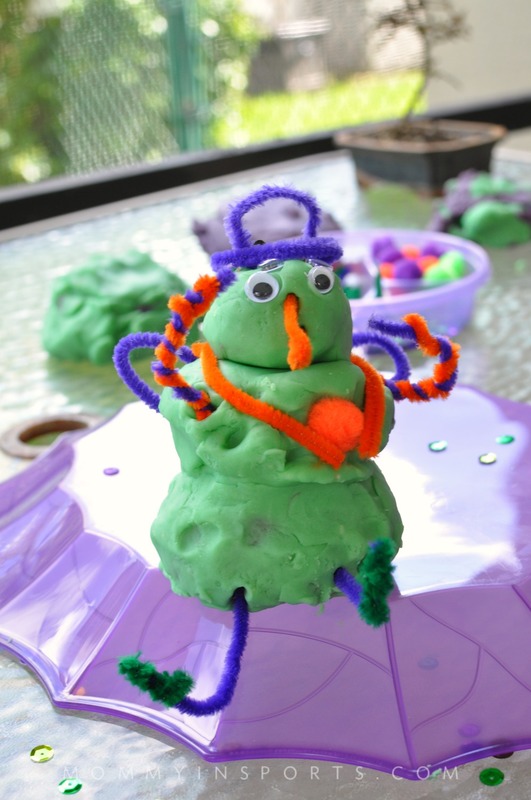 We have always made homemade playdoh since I was a child. The store bought stuff just doesn’t cut it anymore! My kids LOVE play dough! My phobia is not in the mixing of colors, but in all the tiny dried out crumbles and mess it leaves everywhere….even under the fingernails!!! Ugh. I know, I gotta let it go because the mess is all part of the beautiful memory making. : ) Thanks for the encouragement to go for it! Omg how cute!!!! I bet my daughter would love this play doh! Then again what kiddo wouldn’t? !